ALDI coming to Bellmawr and Woodbury!!! Breaking News! Today (March 27) Aldi completed the purchase of the Bottom Dollar Food locations…. and they’ve announced that 30 Bottom Dollar Stores are being converted over to ALDI .. and BELLMAWR made the cut!! 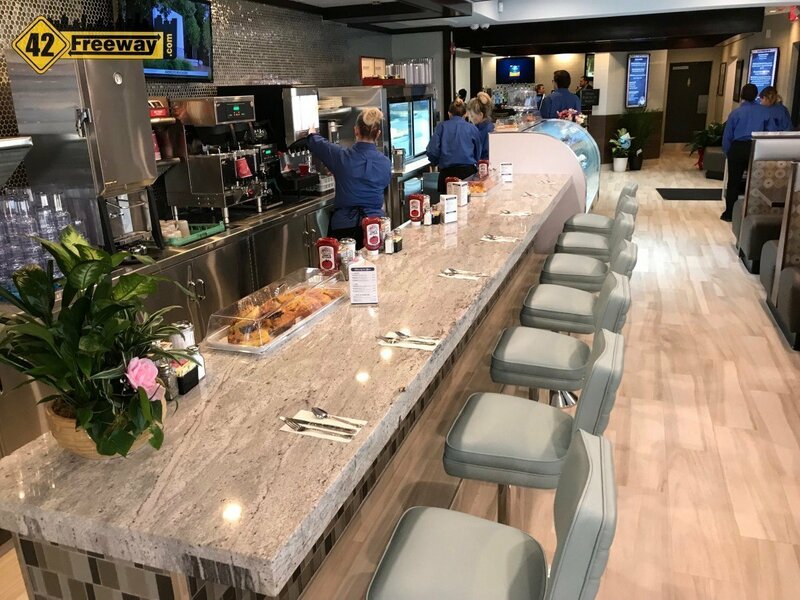 Monarch Diner Glassboro has Opened! Beautiful Remodel, Everything is New. The Monarch Diner on Delsea Drive in Glassboro NJ has officially opened for business today! They have taken over the former PB's location... and while there are some exterior similarities to the PB Building... every single surface in the Monarch Diner is completely new. Mexican Restaurant coming to Washington Township’s Egg Harbor “Italian Eatery” Road? 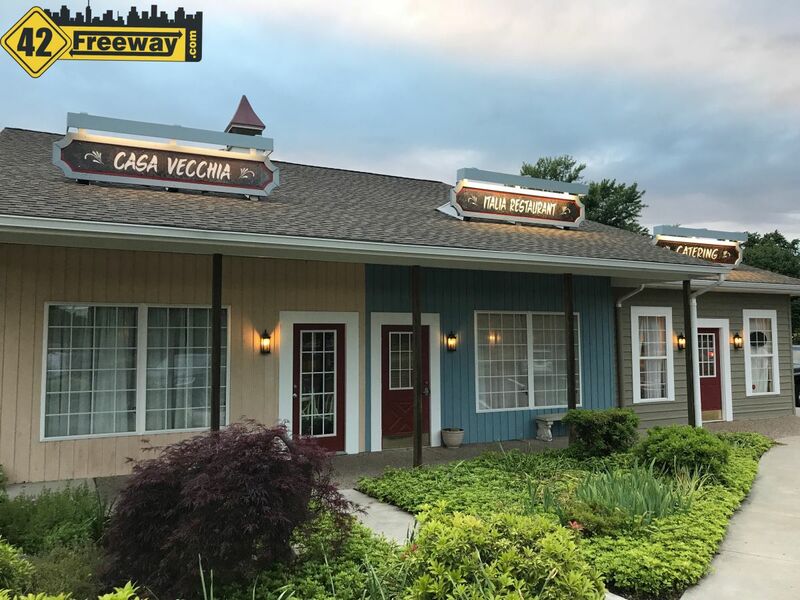 The closed Casa Vecchia eatery on Egg Harbor Road in Washington Township is starting to see new life, as construction can be seen taking place inside the former Italian eatery... and unofficially I am hearing it could become a Mexican eatery. 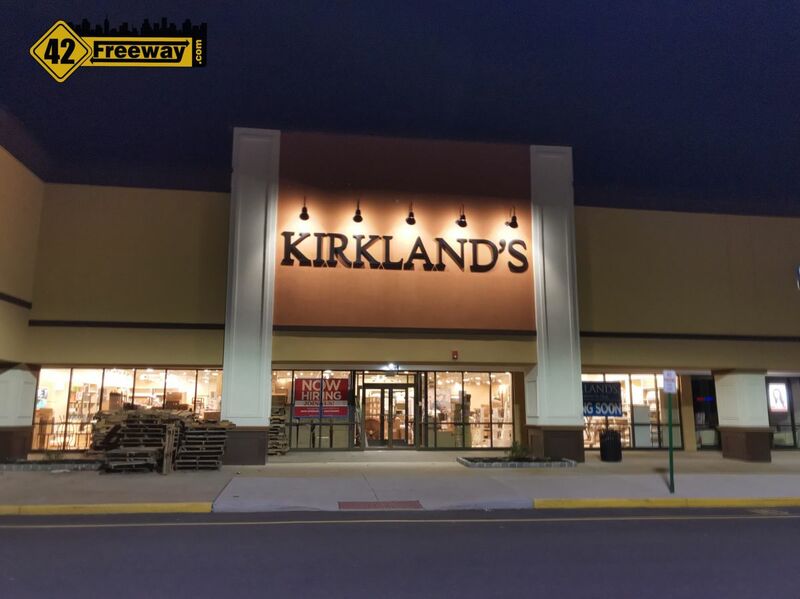 Kirkland's Home Décor store at the Court of Deptford on Almonesson Road is in the final steps of loading in product, and is targeting an end of April opening, according to a company social media representative. When is Aldi opening in Bellmawr NJ? Thank goodness. Those with out a car have had such a hard time of it since Bottom Dollar closed. 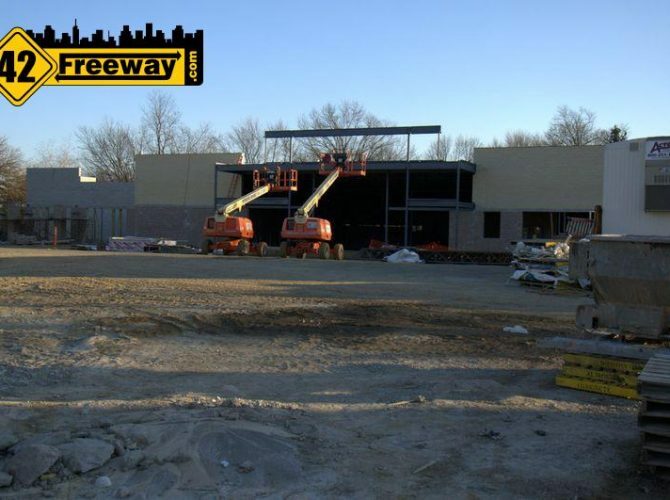 But will the Aldi now close at the Southwood Shopping Center in favor of Woodbury? Some of these locations are very close to current Aldi stores. Edgewater Park, Woodbury & Cherry Hill all have stores within a mile of these locations. Makes you wonder what will happen to the old stores. I thought Trader Joe’s was going in Woodbury bottom dollar location ,,?????? A group of residents were lobbying for a trader Joe’s but it was just a hope… Nothing was ever even mentioned on the trader Joe’s side. At least woh Aldi’s is a functioning store, right? I wonder if the people that opposed the Walmart would support a grocery store? At one time there were plans to build 4 Deptford Walmarts! Surely the two that were built is enough. Walmarts intimidate the grocery stores from coming in but many people would much rather do their grocery shopping in a supermarket. When will this store be hiring ? I was in Vito’s Pizza in Cherry Hill today talking about Italia in Bellmawr come to find out a guy in Vito’s purchased it! It will open under the same name Italia in a few weeks with the same great Pizza and food that’s in Vito’s.